Avid golfers can drive off the tees on the French greens - two sprawling courses are just 20 minutes from La Rouillardais - Laval Golf Course (18 hole) and Vitre Golf Course (9 hole - located inside Vitre Chateux). To make bookings, confirm rates and get directions, visit the Vitre Golf Course webpage for further details. 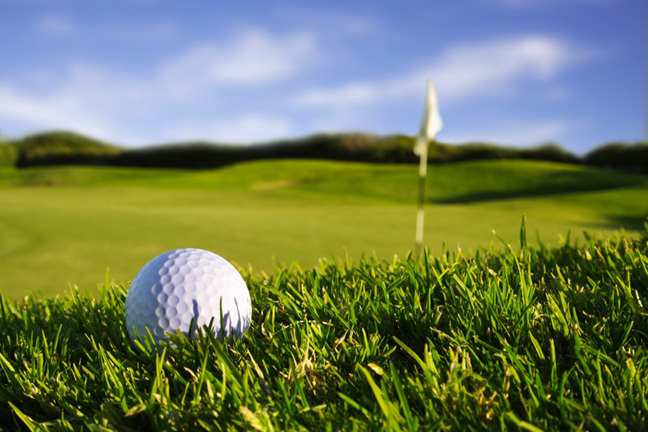 To make bookings, confirm rates and get directions, visit the Laval Golf Course webpage for further details.